Did you just receive a LETTER from the IRS/State and need Tax Relief help? Our agents are here to help you find the best solution available to help you resolve your tax problem quickly. We recognize this is often and confusing and frightening time for clients and we help you through your tax problem with compassion and understanding. You have found IRS back tax help. The IRS/State collection department will take advantage of a taxpayer who is not knowledgeable about the tax law or IRS/State audit and collection procedures. Taxpayers need to be protected from IRS/State error, abuse, and intimidation. Taxpayers frequently overpay their tax liability either as a consequence of inappropriate IRS/State actions or because they do not have the counsel of a firm who is skilled and experienced at working with IRS and State collection units. We can help you with your back tax problems, quickly, efficiently, and with the compassion that you deserve. Your tax problem is important to us, and we are dedicated to providing you with back tax help. Don’t hesitate, time is a valuable resource, please call us at 877-203-6973 and speak with a specialist or request a callback. GET SOUND ADVICE & KNOW YOUR OPTIONS! Call 877-203-6973 for a Free Consultation. Tax Relief Associates Group, is a tax resolution firm dedicated to helping taxpayers in their time of crisis. It’s your first step to putting your tax problems behind you. Don’t let worries of dealing with the IRS bully you into taking no action at all … Get Help Now! Don’t let penalties and interest continue to grow unabated, let us help you take back your life from the IRS/State. If you qualify for an Offer-in-Compromise, we will help you settle your tax debt for less than what is owed – even pennies on the dollar! Our experts will prepare all the forms and represent you throughout this complicated process of filings and negotiations with the IRS. Our rates are based on the size as well as the complexity of the case. Our Firm represents clients who have been assessed enormous income taxes, penalties, and interest as a result of the actions or of their spouses. If your spouse or former spouse has such a problem it is important for you to consult with a reliable firm immediately. There are many programs and techniques that can protect current, former, and future spouses from liability which was caused by another. In many cases, we can help clients who are happily married stay that way by protecting one spouse from the past mistakes of the other spouse. 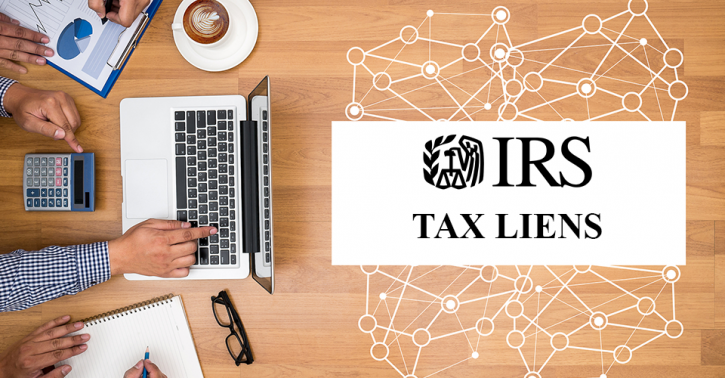 IRS negotiated releases to get your credit back, When the IRS, files a lien it hurts your credit among other things and clouds the title on your real estate or business. 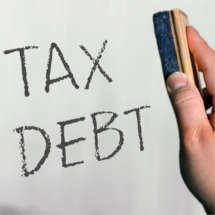 We can help expedite the release of tax liens to help clear your credit and remove the encumbrance from your property. Tax Relief Associates will negotiate, with the State/IRS, releases to get your paycheck and bank account back. The IRS carries a big stick and could take almost everything you have to collect back taxes. We understand that you can’t afford to hand over your entire check to the IRS, the IRS or State might not … but we do. If they have levied on your bank account, we can stop that as well. Is the IRS threatening you with high penalties and interest on your back taxes? Are they talking about wage garnishment or liens on your home? Are IRS tax problems getting out of control? Well, you are not alone. Millions of Americans find themselves in the same situation every year. People just like you, who work hard to make a living but for one reason or another have had a hard time getting caught up on their taxes. Tax Relief Associates Group is here to help. Irs tax relief help is only one phone call away. We are dedicated to helping you resolve your IRS tax liability based on your case’s individual needs. Resolve tax liability for much less than what you owe with Tax Relief Associates Group, a tax resolution firm. We can help you resolve your Tax Liability or help you with the appeals process. Let us help you understand your right. If qualified, a taxpayer can reduce over 80% of the total IRS tax liability through an IRS offer in compromise. Tax Relief Associates Group’s number one goal is to help you resolve your IRS back taxes once and for all. If you owe back taxes to either the IRS or State problems will only get worse the more time you allow to go by without resolution. So call now to get started. It is simple and straightforward. Let Tax Relief Associates Group help you get back on the road to freedom from IRS tax liability. 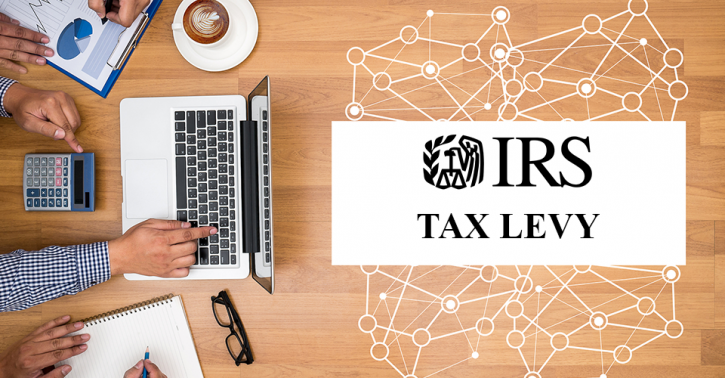 At Tax Relief Associates Group we have a team of highly trained tax repair specialists and even a Certified Public Account to help you resolve your IRS tax liability. We are here to helping you achieve the freedom you deserve and to stop the annoying and often time threatening IRS collection process. No matter your situation, whether you cannot pay your current tax liability or you are a small business owner having IRS tax issues we can help. Tax Relief Associates Group has a wide range of services available to you. We can help you resolve your tax liability for less than what you owe with an Offer in Compromise, file or re-file tax returns, help you set up an Installment Agreement with the IRS to pay off your back taxes. 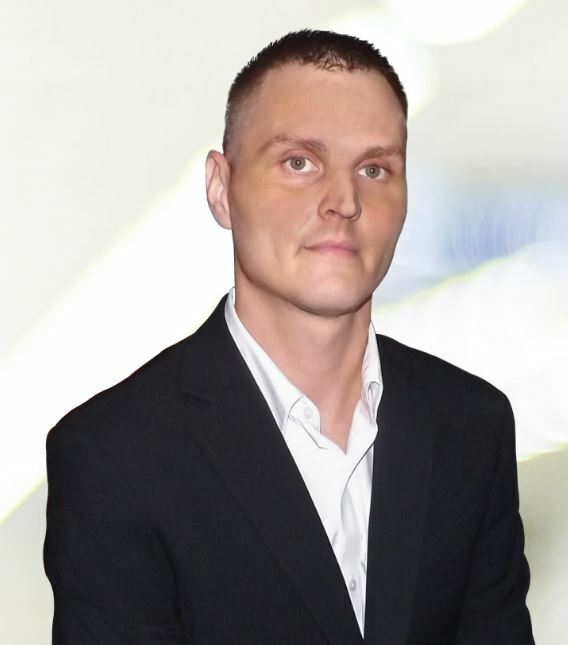 Tax Relief Associates Group is here to help you resolve your IRS tax liability.